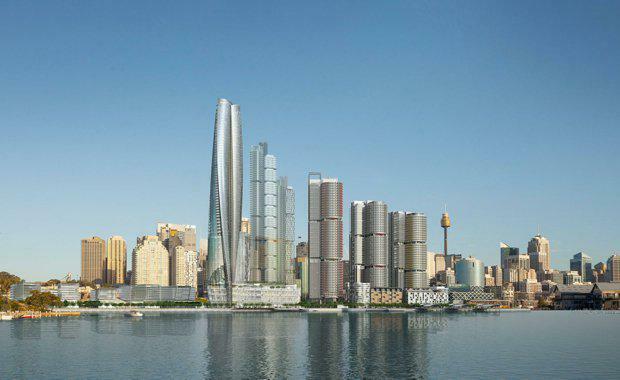 Sydney’s second casino will now become a reality after James Packer’s Crown Resorts received final approval this week from the NSW Planning Assessment Commission. Crown had previously agreed to some conditions at the Barangaroo site including reducing the bulk of a podium facing a public walkway and to provide public access to an observation deck on the 65th floor. The final approval also requests a larger park area near the resort and widening of a foreshore boardwalk. To be known as Crown Sydney, the $1.5 billion complex will feature a 71-level tower, 350 hotel guestrooms and suites, VIP gaming facilities, luxury residences plus a retail and restaurant component. Crown was originally hoping for the casino to be completed and operating by 2019. Packer advised in October 2016 of expected delays resulting from the approvals process.